COME HOME TO. PEACEFUL COUNTRY! 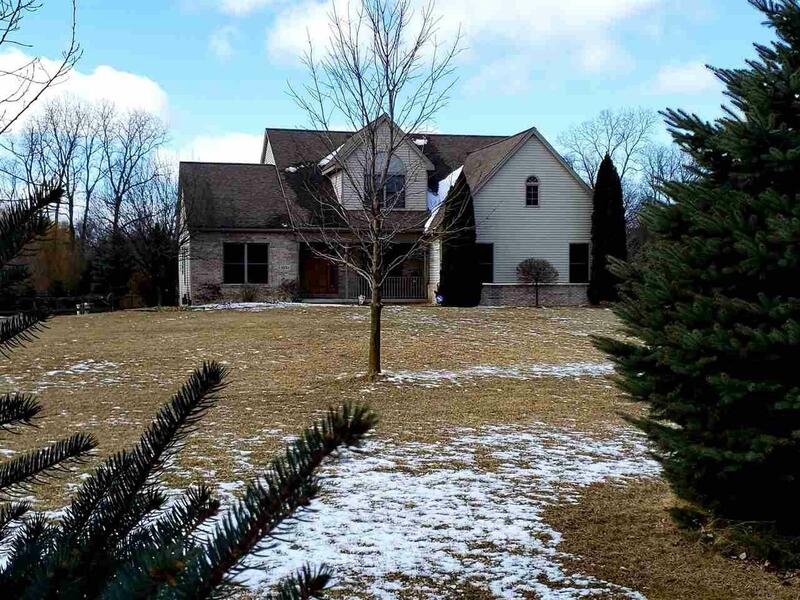 This beautiful home is surrounded by 5.65 acres full of mature trees providing ultimate privacy. 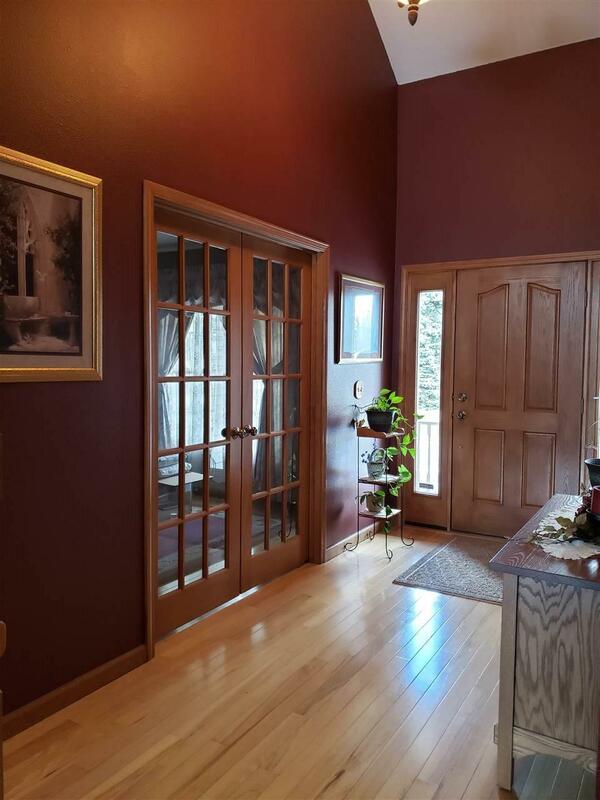 Home has 3 bed - 2.5 baths featuring vaulted ceiling in the great room boasting hickory flooring and gas fireplace. 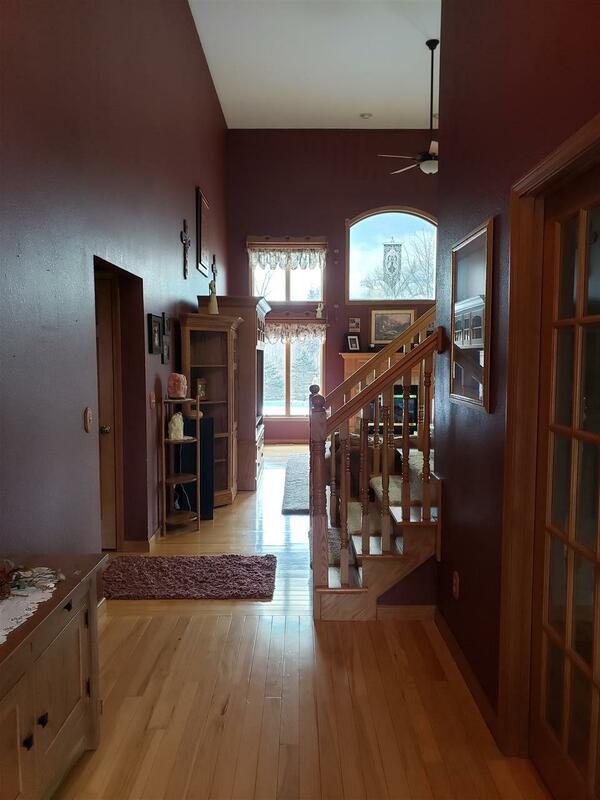 Spacious hickory eat-in kitchen with newer appliances, master suite on the main with walk in closet and jetted tub, first floor laundry, formal dining room, large loft overlooking great room, partially finished basement adds so much living space and has egress windows. Do you need more space? The bonus room is ready for drywall. 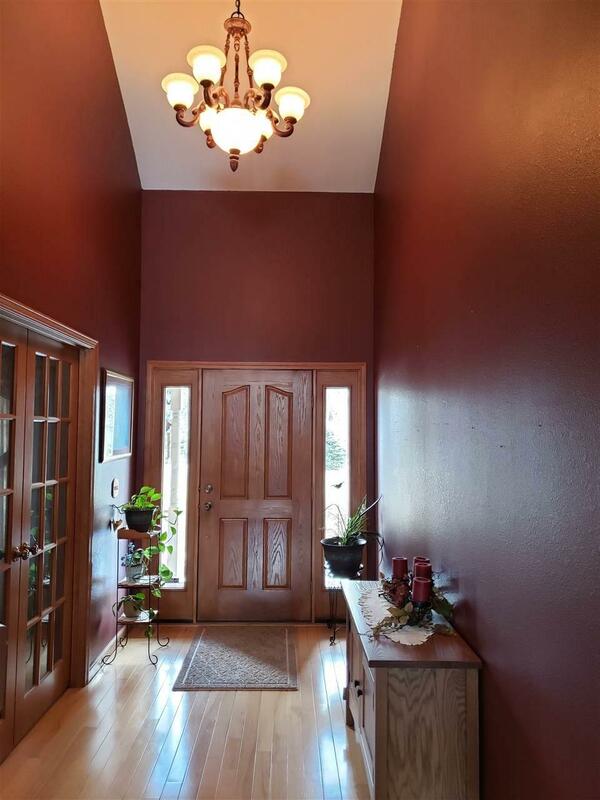 Now lets step outside on your beautiful stamped patio located off the kitchen. Overlooking your fenced in backyard you will be in awe with the beautiful landscaping, small pond and 27above ground pool. beyond there is a 30 x 40 pole barn with concrete floors. Bring your horses, they will love the 5- separate fenced in pasture areas to roam. If you are looking for a country setting and a great location, dont delay.